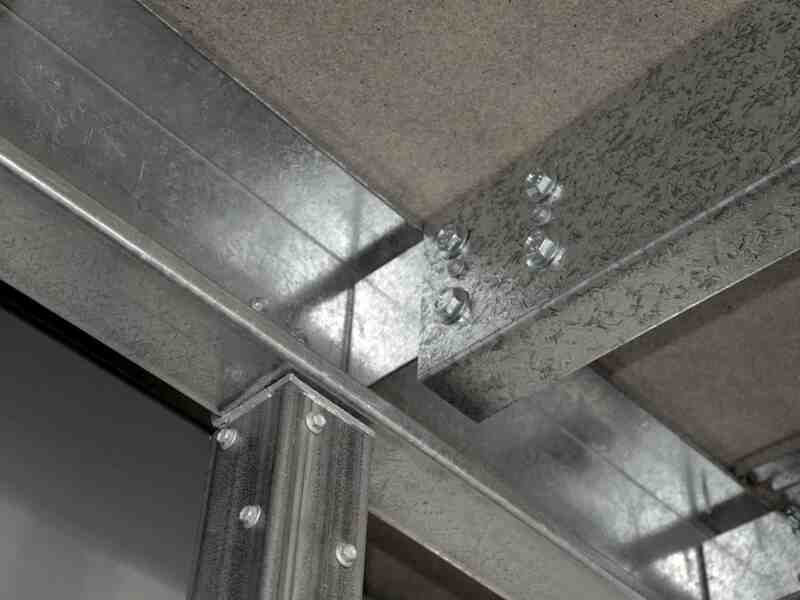 Move Up, Not Out...We will tailor a solution to suit your budget and requirements. 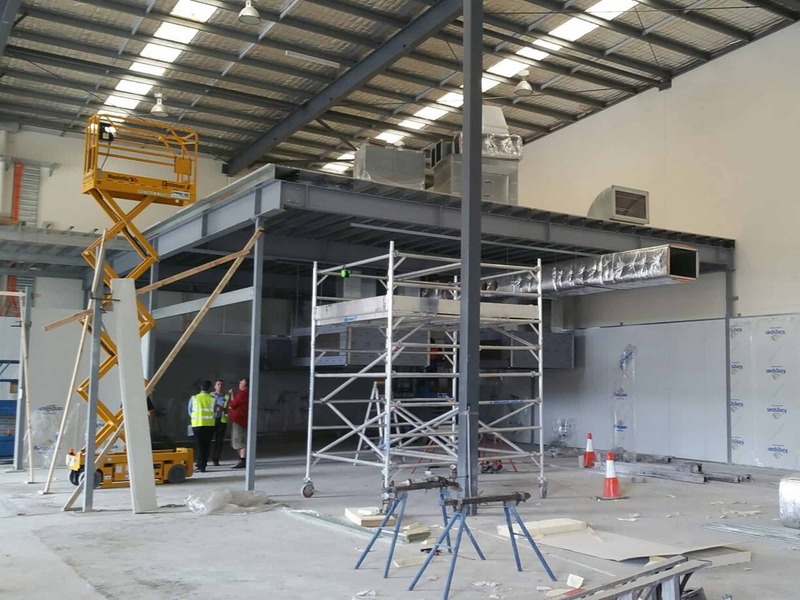 Designing, fabricating and constructing Mezzanine floors is what we do all day every day. 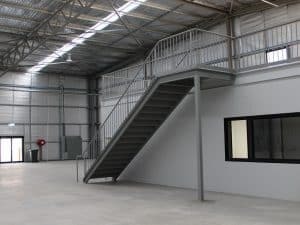 We have completed over 100 mezzanine projects to date. So whatever you plans are you know you’ve chosen the best. 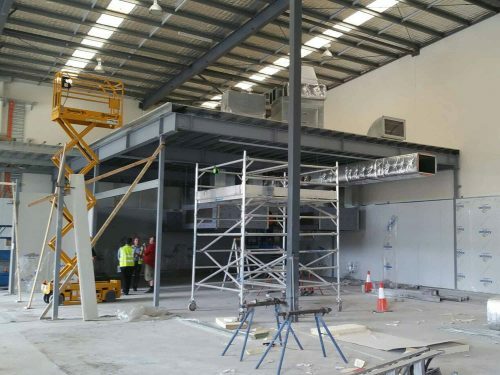 We will have a dedicated project manager that will keep you up to date on every aspect of the design and construction of your mezzanine floor. So you can rest easy knowing you are in capable hands. At Allcover we have a tried and tested process, this ensures your effort and time is reduced to a bare minimum. 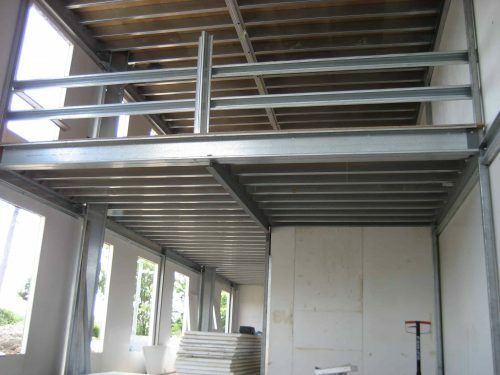 Our highly experienced team will manage the whole project from start to finish. We’ve done it all when it comes to Mezzanines, so no matter what your situation or requirements we will have a solution. We are committed to delivering on time every time. 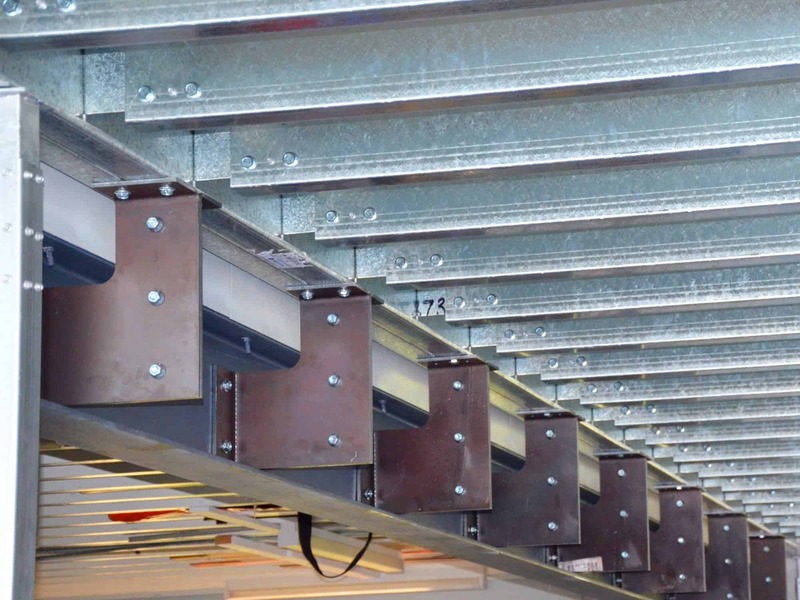 We know that time means money and will create a solution that minimises this as much as possible. We take health and safety on every project very seriously. We make sure our team comply with the latest OH&S regulations. 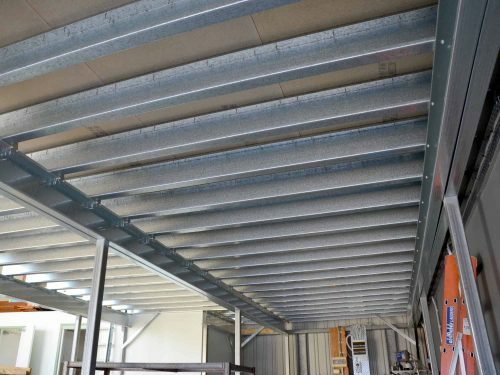 We will also make sure your mezzanine meets the highest of standards. 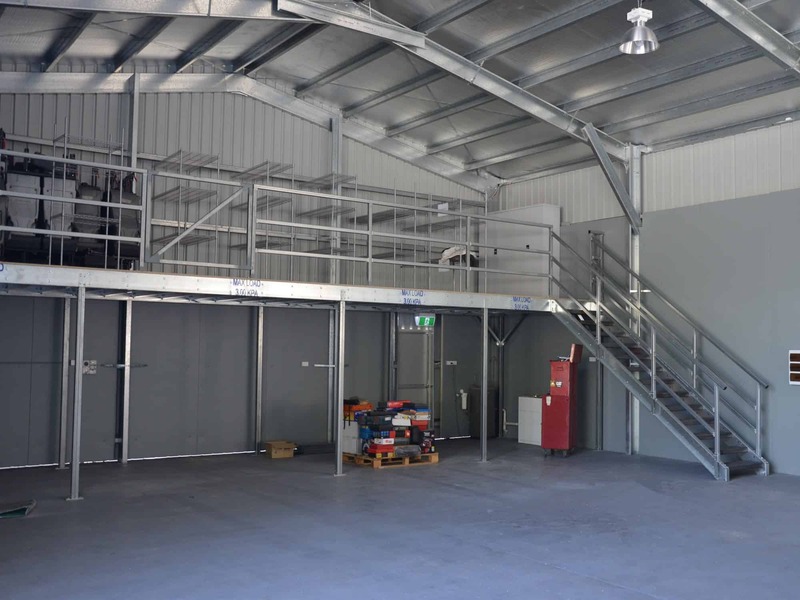 Do you need increased storage space within your factory or industrial unit? 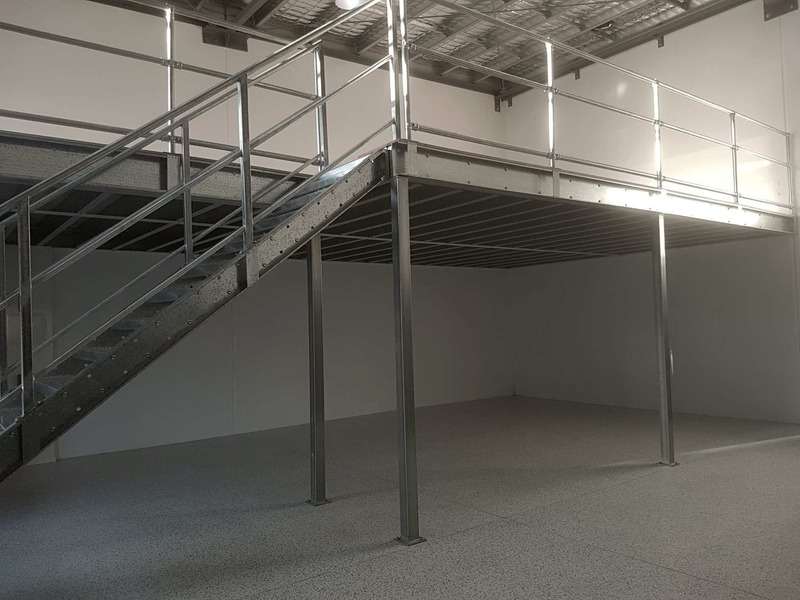 Our storage Mezzanine floors are the perfect solution. 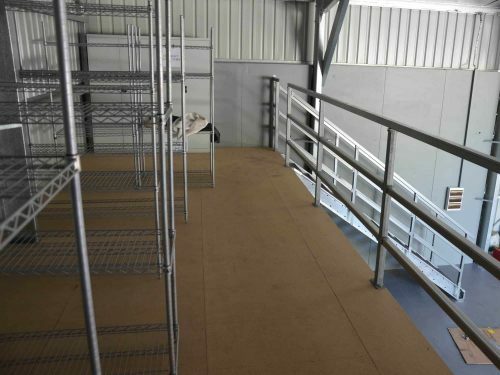 We have a Mezzanine floor solution for all storage needs. 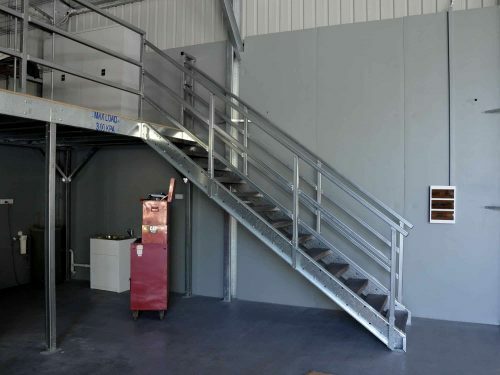 There are numerous ancillaries available like pallet gates, stairs, cages, and lifts. 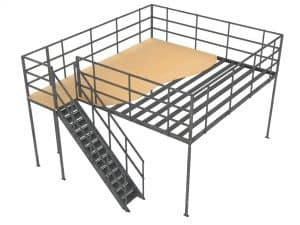 Ultimately we will provide you with a storage mezzanine that will meet your exact needs and budget. If your business is growing and you are considering moving to a larger building, you should seriously think again. 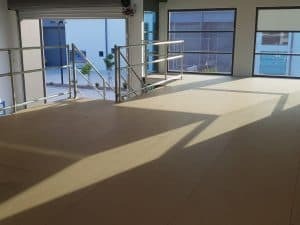 Our mezzanine floors can provide that much needed production space at a fraction of the cost of moving. 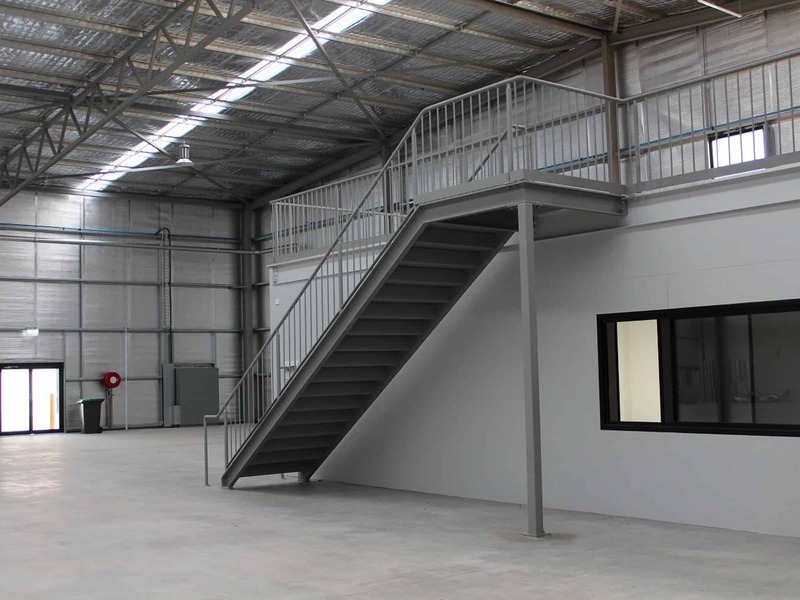 Our mezzanine floors provide you with the opportunity to take advantage of every available space in your building. Need stairs? 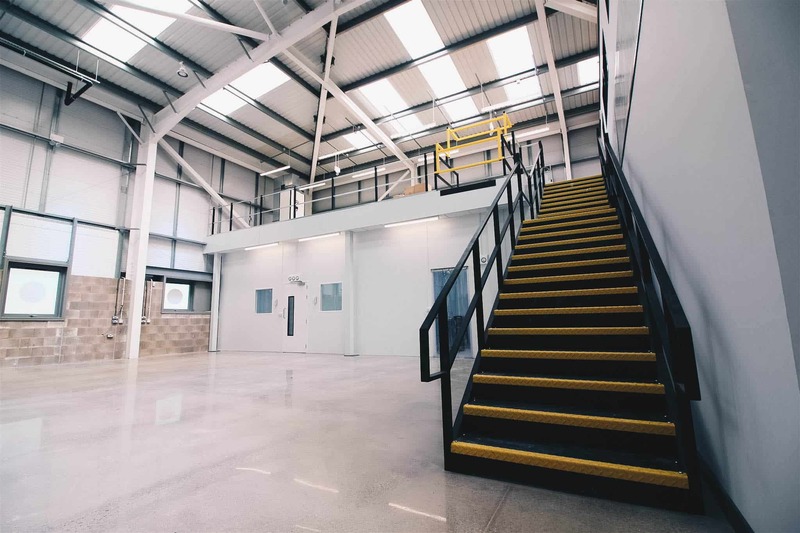 Our floors come complete with a pre-manufactured stair case, specific to the height required for your mezzanine level, with modular hand rails and bolt together stringers and treads, the stair case is an ideal and cost effective solution for any mezzanine floor application. 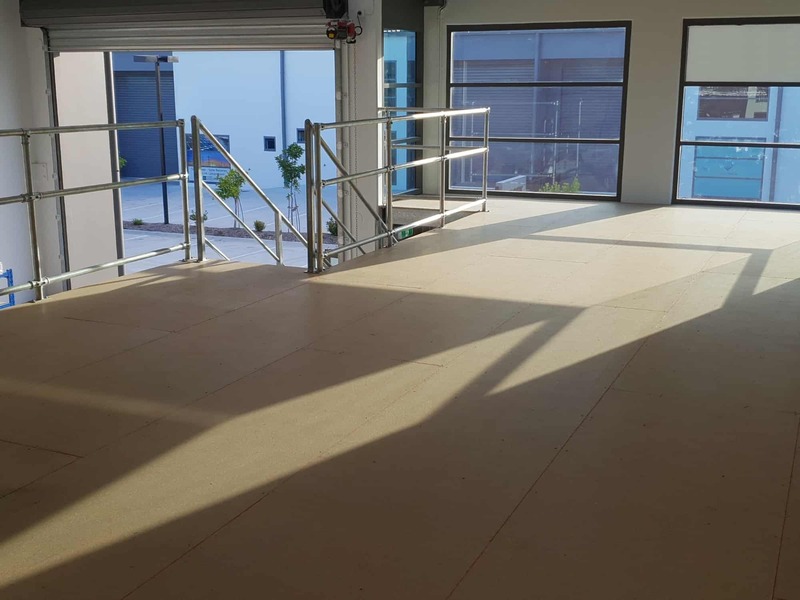 If you are searching for Mezzanine floor kits, then look no further, no matter where you live in Australia, we have you covered, Mezzanine floor kits are pre-designed and engineered specific to the requirements of the customer, we detail your mezzanine floor to exactly what you need. 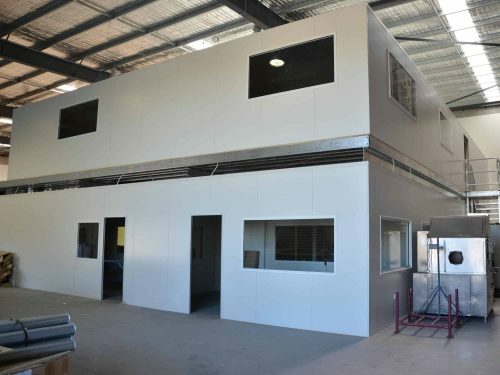 If you’re looking to create office space within your warehouse or factory, we can help. 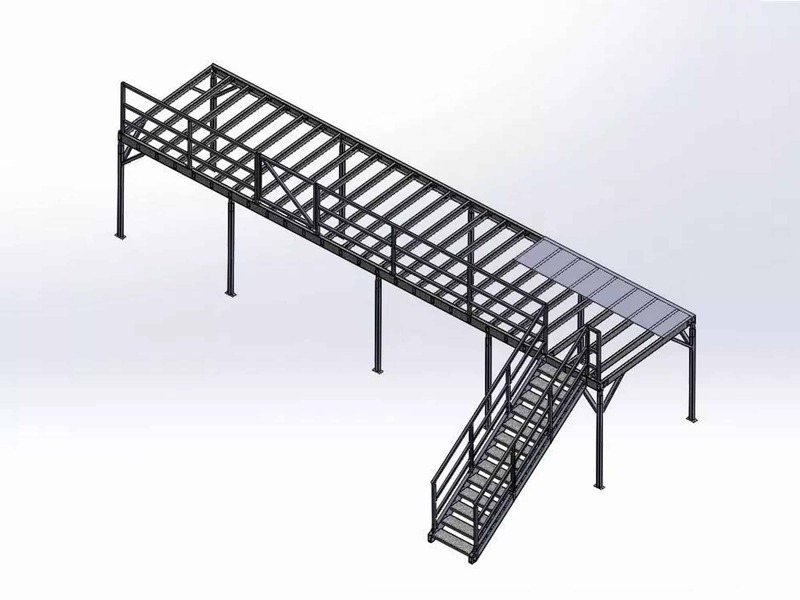 We specialise in designing and delivering office mezzanine floor solutions that work. 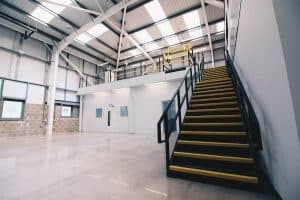 Office mezzanine floors are a great solution that gives you the opportunity to create increased office space without having to move premises. 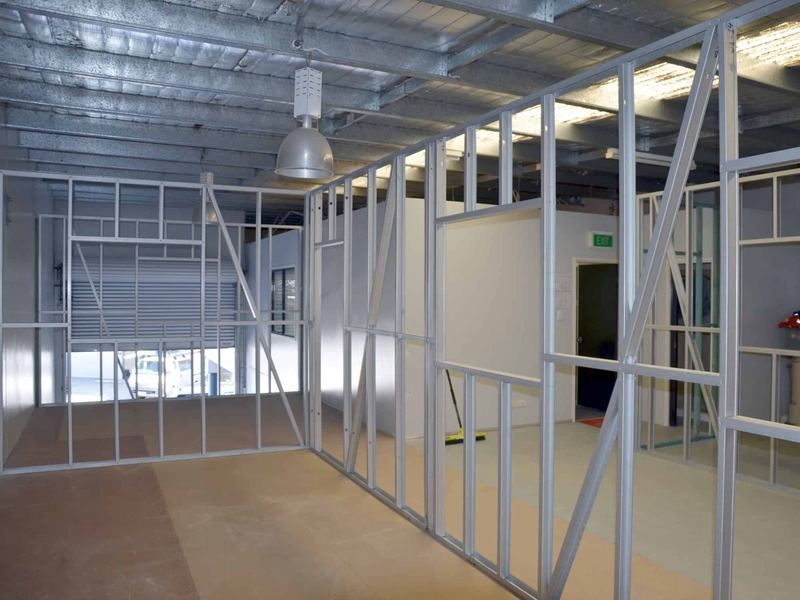 The possibilities are endless as you can create open plan office spaces, meeting rooms or breakout areas, we can do it all. 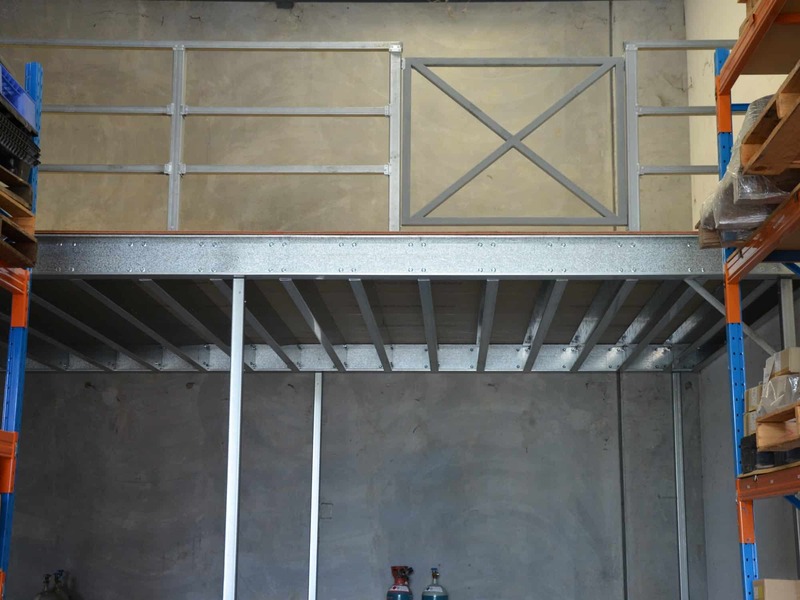 Do you need more storage space in your warehouse or industrial unit? 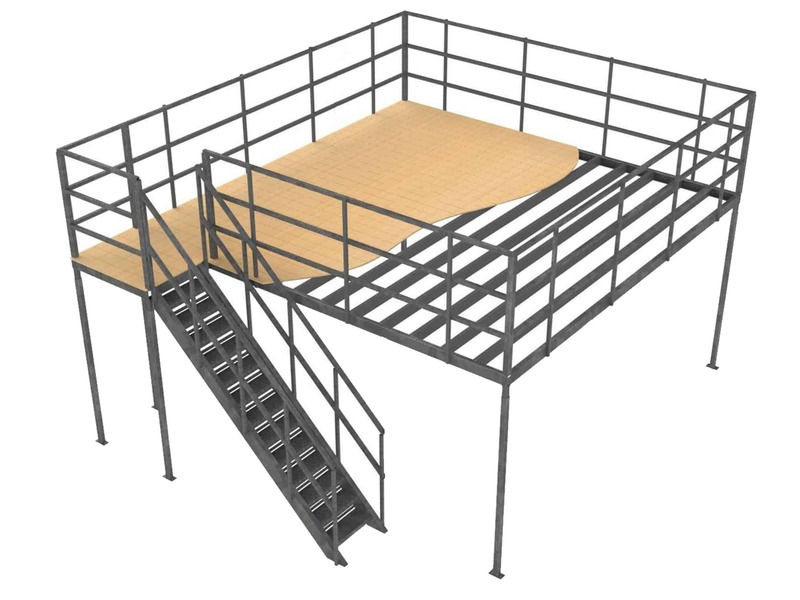 Our mezzanine storage solutions are the perfect solution. 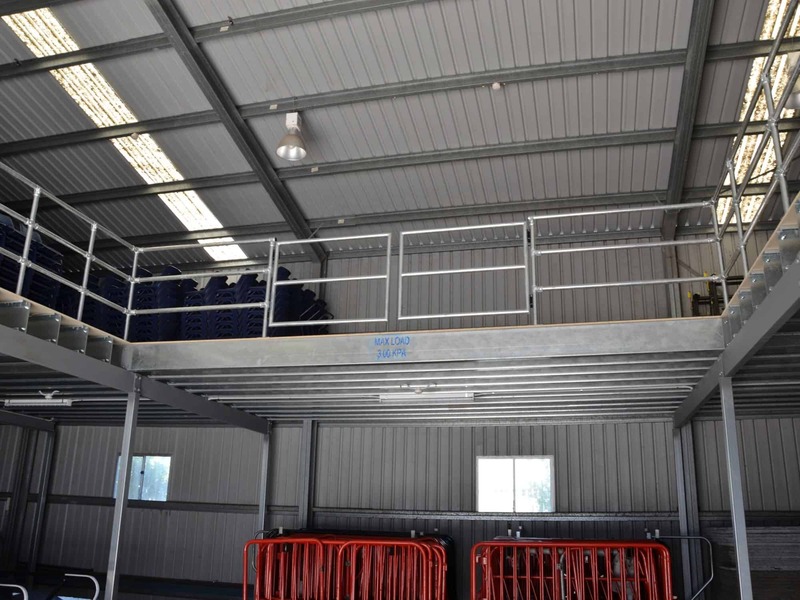 No matter what products you need to store, a mezzanine floor can accommodate it. 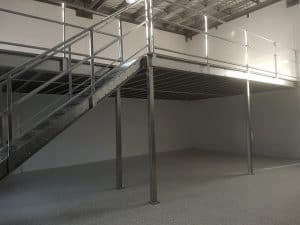 A mezzanine floor can double the available space of your warehouse, eliminating the need to move premises. 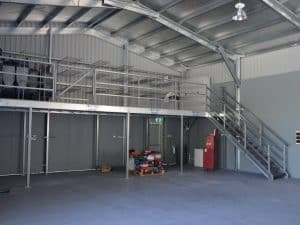 They are a quick and easy to install solution, so you’ll have your new storage space in no time. 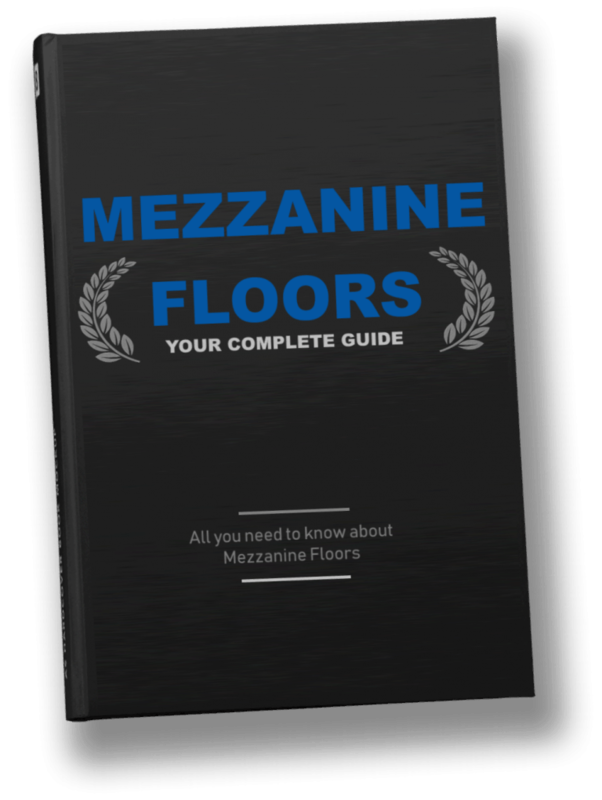 Our step-by-step process highlights exactly how we handle each and every mezzanine project. DO YOU NEED MORE SPACE IN YOUR WAREHOUSE?